Introducing book #2 in the Silver Jaguar Society mysteries! « Teachers Write: What’s your character’s knot? HIDE AND SEEK was so much fun to write, not only because I’m madly in love with these characters but also because this book meant traveling to Costa Rica’s rain forest for research. 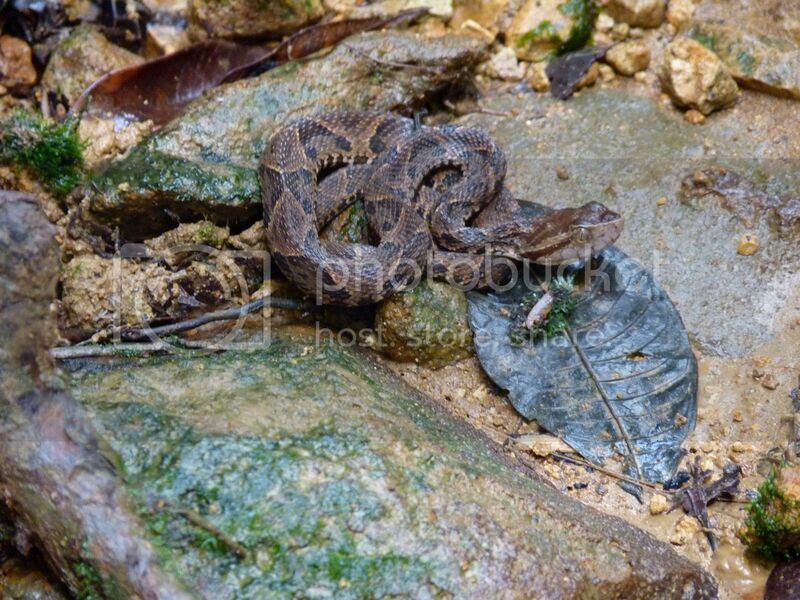 You can bet that many of the animals I blogged about after that trip have crawled, flown, climbed, and slithered their way into the story, too. 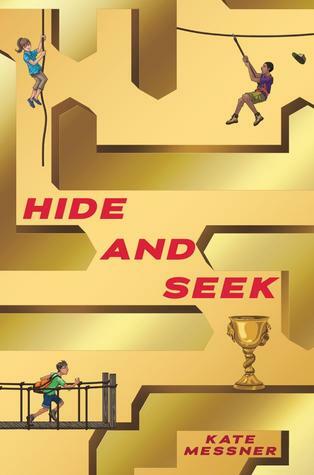 HIDE AND SEEK comes out April 1st from Scholastic – and it’s already on GoodReads if you’d like to add to your to-read list. It’s available for pre-order, too, at your local indie bookstore or wherever you like to buy books.